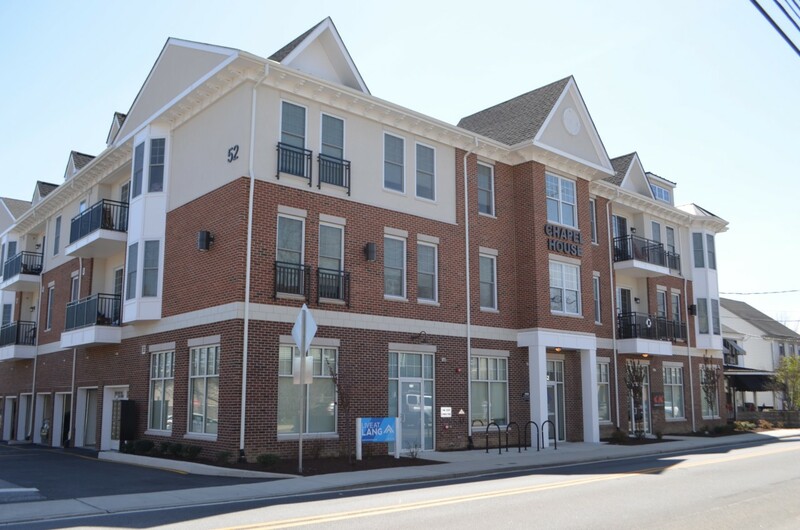 Check out our residential portfolio to find apartments for rent in Newark, Delaware! Apply today to #LIVEatLANG. We can’t wait to have you as our tenant. Application below! Have a maintenance issue? We are here to help! Click below or call our office at 302-731-1340. Pay your rent online through our online payment portal. Click below to get started! 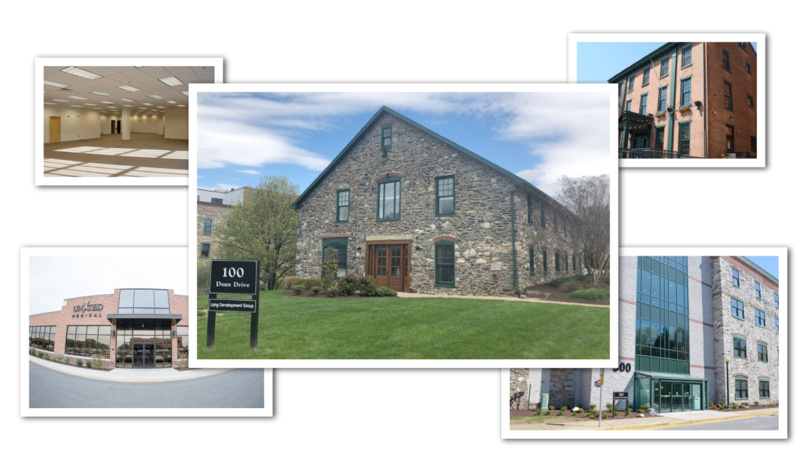 Today, Lang Development’s portfolio includes over 30 properties, comprising over 500,000 square feet of commercial space and over 325 residential units. We continue to focus on projects in the local Newark area and foresee growing our portfolio over the next 5 years. We have a number of long time employees within the organization that create a great deal of depth to the company and we pride ourselves on having a commitment to our local community.